On Feb 11, 1979, Iran‘s army declared its neutrality, paving the way for the collapse of the U.S.-backed monarch, the United States’ closest ally in the Middle East. 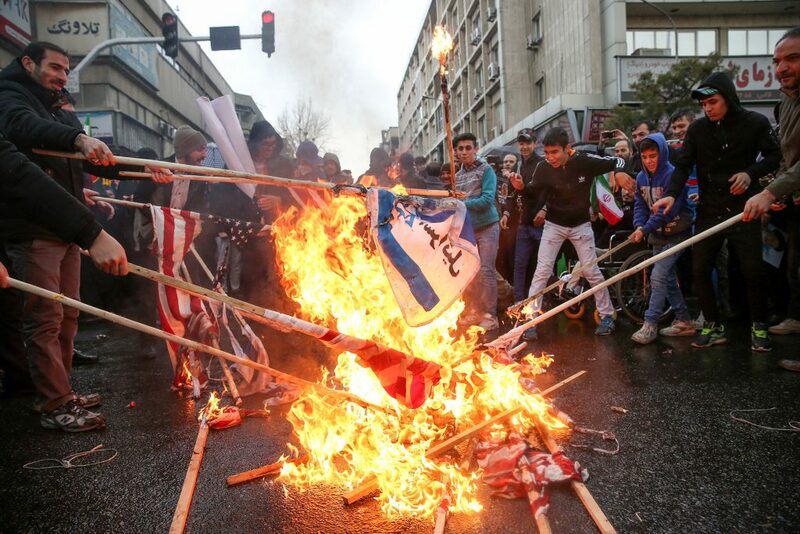 State media showed large crowds carrying Iranian flags and chanting “Death to Israel, Death to America,” trademark chants of the revolution. President Hassan Rouhani said Iran was determined to expand its military power and ballistic-missile program despite mounting pressure from hostile countries to curb Iran‘s defensive work, state media reported. Rouhani also vowed Iran would defeat U.S. sanctions, reimposed after Trump withdrew from Tehran’s nuclear accord. 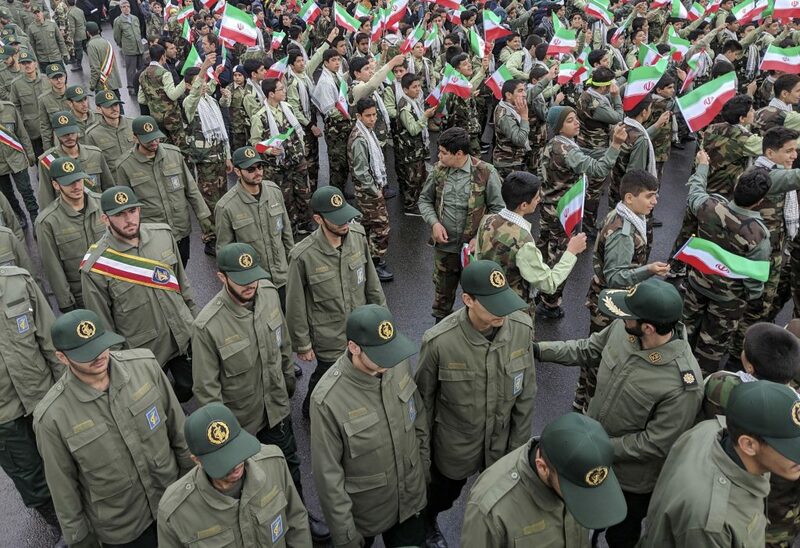 Soldiers, students, clerics and black-clad women holding small children, flocked to the streets of cities and towns, many carrying portraits of Khomeini and Iran‘s current Supreme Leader Ayatollah Ali Khamenei.